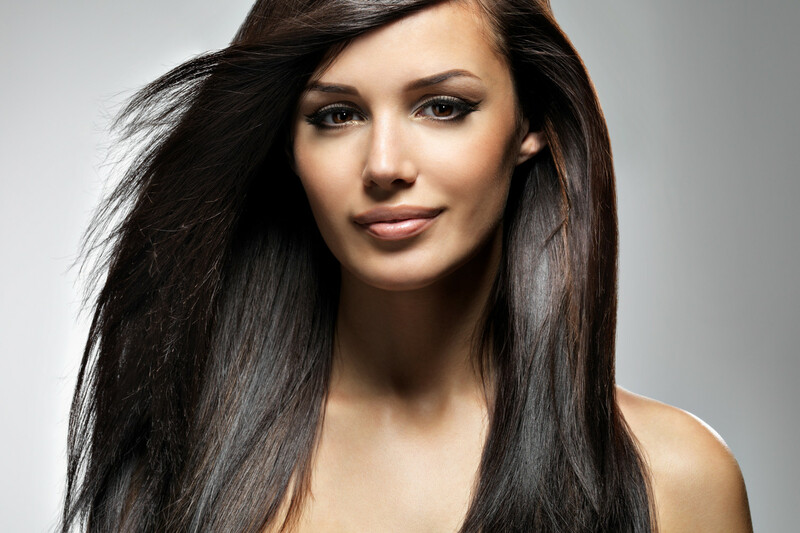 Stylerush Hair Stylers are manufactured with the finest materials in South Korea. Stylerush uses modern ceramic technology, combined with advanced heat retention, and an array of innovative features for versatile styling. Go straight, curls or waves. 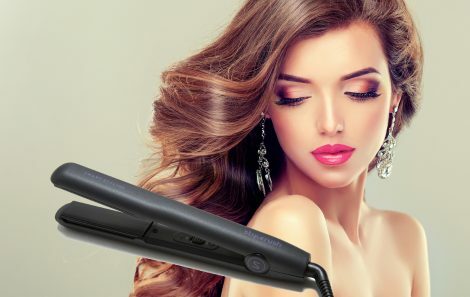 This professional hair styler offers one pass styling with negative ions and far infra red rays. Stylerush is finished in a premium Dupond casing with sleek ergonomic design offering comfortable grip. Temperature is fixed at 195 Degrees Celsius and its mineral infused plates give the perfect finish. Designed and Manufactured by the Global Leader in the Hair Iron Market, Stylerush was awarded the Good Design Award,by IF Design Awards. The IF Design Awards, established in 1953 and held annually in Germany, is one of three of the worlds most prestigious awards events. Stylerush has been internationally recognized as having the best design, taking into consideration a variety of criteria such as design, quality, choice of materials, degree of innovation, environmental impact, functionality, convenience of use, and aesthetics. Stylerush allows users to make various styles such as straight, volume and wavy by applying flat heat plate, with tilt and cushion system, contained in rounded body, which allow the plates to gently move whilst styling. This minimizes hair pulling whilst maximizing styling ability due to the reinforced adhesion between hair and the heater plate. Heat is delivered evenly to ensure long lasting style. 100% made in Korea and manufactured using the highest quality materials. 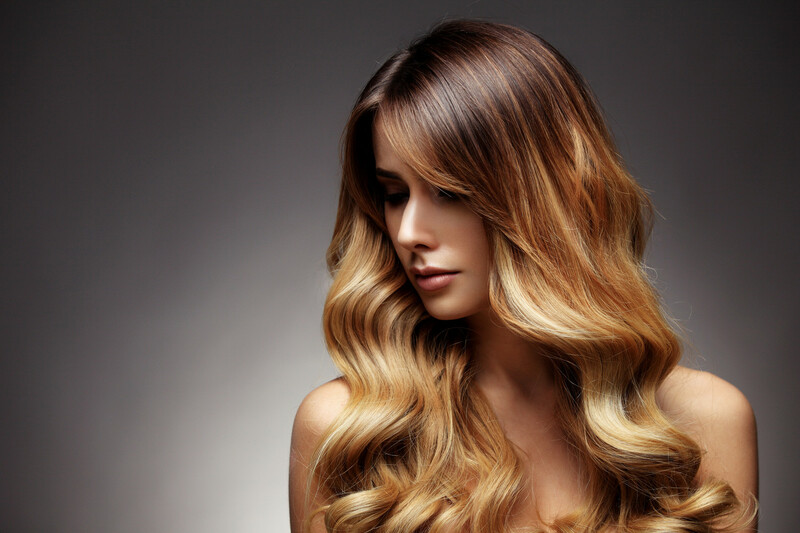 Stylerush was engineered to maximize product lifespan and give flexibility.